Parents are concerned with ensuring their child's safety more than ever these days. 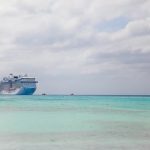 And with school starting again soon, we are all considering the implications of sending our children off to a place where they spend most of their days. 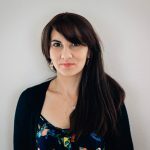 We want them to be safe and to feel safe, and we want a level of communication with them especially when they are making the transition from maybe the bus stop to school or school to after-school activities. 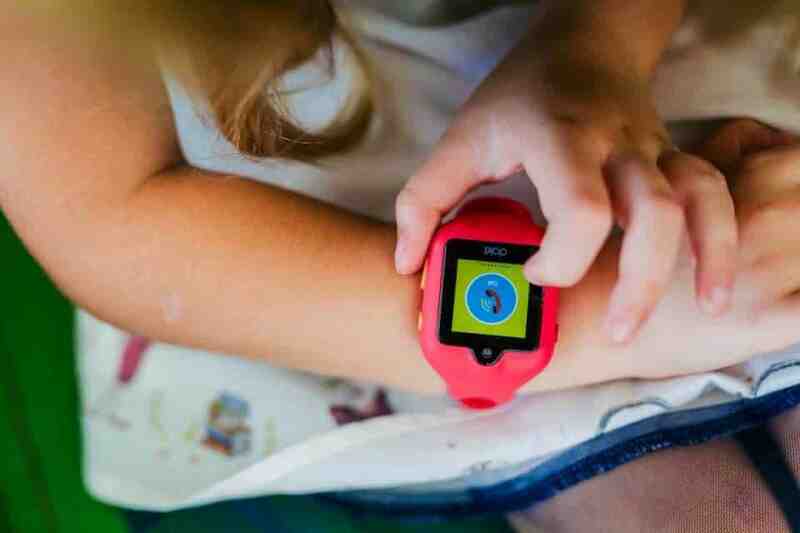 dokiWatch S is an advanced smartwatch for kids. 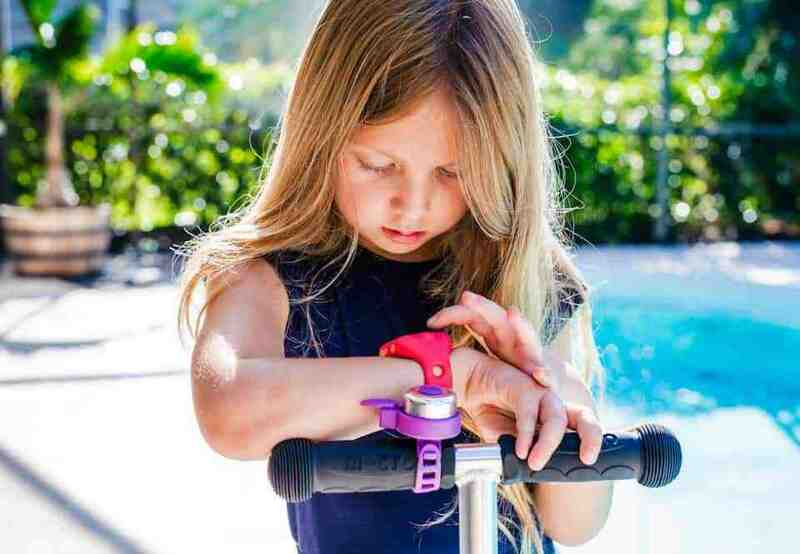 It not only tracks your child via a GPS but it also is a fitness tracker and a phone. 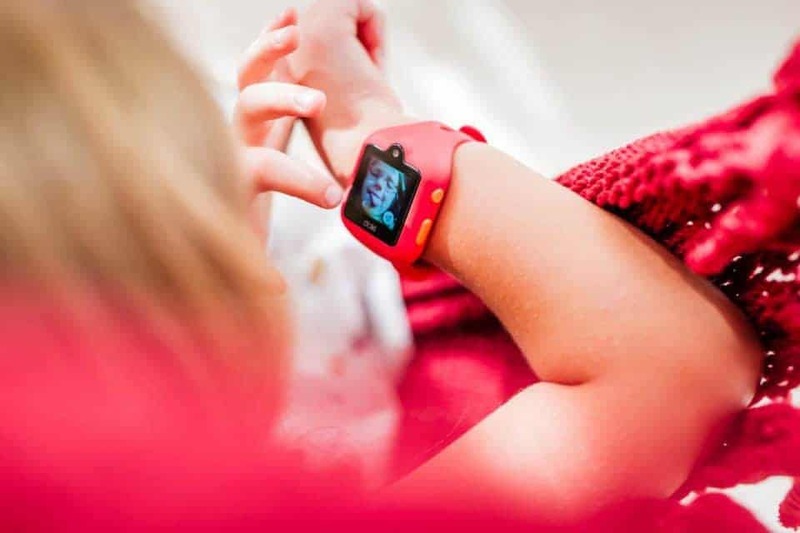 Connected to a 3G network, this watch features video calling, voice calling, and location tracking so you can ensure that your child is safe throughout the day. It is a perfect option for kids ages 6-12 who aren't quite ready for the responsibility of an actual smart phone. 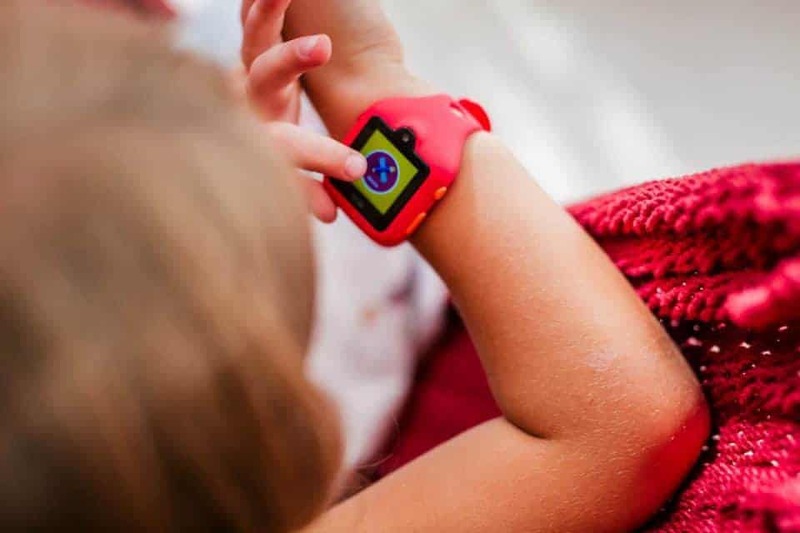 The dokiWatch S smartwatch for kids has features that are both great for kids and for parents. 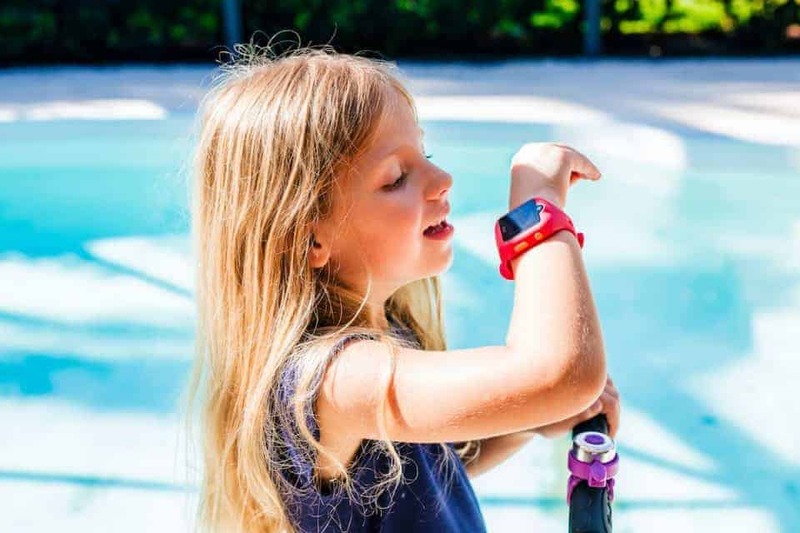 Not only does it allow parents to keep track of their child and communicate with them via the mobile app, but it also has some fun features for the kids, too. The video call feature is fun for both kids and parents. Kids can see mom, dad, or other preset contacts on video whenever they want. 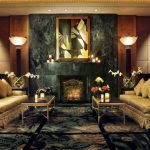 It is great for parents who are away on business and just want to check in. If video isn't your thing or isn't available at the time, you can also do simple voice calls to your child. Voice calling is two-way so they can also call you or any other preset contacts on their dokiWatch S . If your child needs to send you a quick message, they can do so with voice messaging. On the other hand, if you need to send a quick note to them about pick-up after school or a simple reminder, you can send them a text message via your mobile app. Kids can send an emoji back to you to let you know they received the message, or just to be silly. 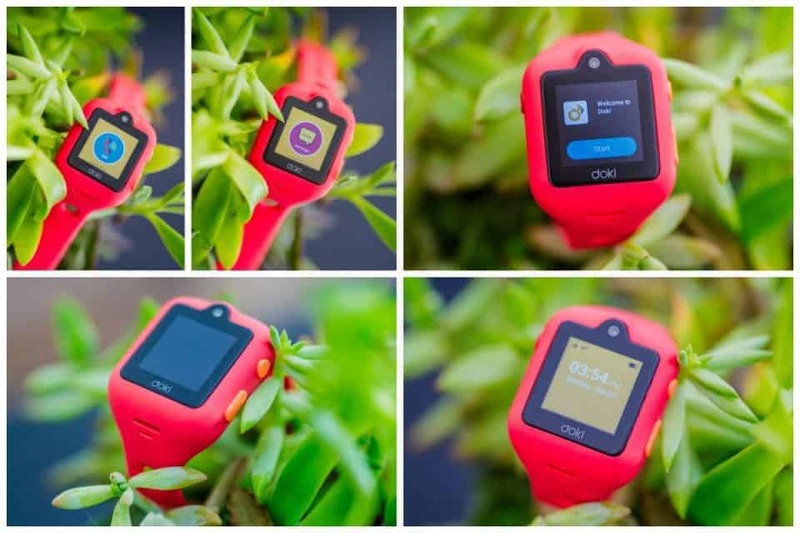 There are several different safety enabled features on the dokiWatch S . The one of primary interest to most parents is the GPS location feature. 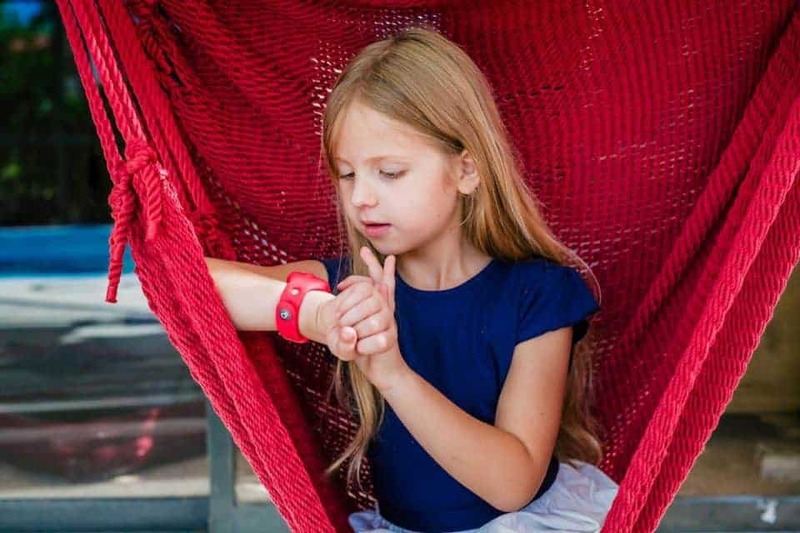 The dokiWatch S uses a combination of wi-fi, GPS, and GSM networks to ensure that you know where your child is at all times. You, and anyone else to whom you grant access via the mobile app, can track them using the dokiWatch S App on your phone. Parents can set pre-designated areas like a friend's house or school. When your child travels outside of those areas, the Doki App will alert you on your phone. It can also tell you if your child has not entered that area by a certain time, like when they are walking to or from school. 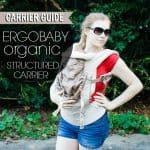 You always want to know if your child is in an emergency the moment it happens. 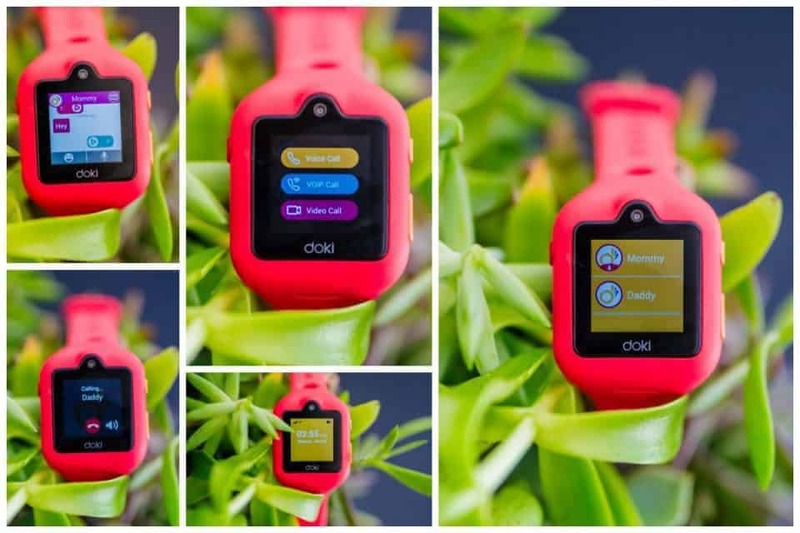 With the dokiWatch S , your child can alert you as soon as possible by hitting the SOS button on the side of their watch 3 times. All preset family contacts will receive a notification of the alert, your child's current location, and a 60 second recording of your child's voice and the background noise. You can remotely turn off certain features of your child's dokiWatch S while they are in school so they can't be used during that time. 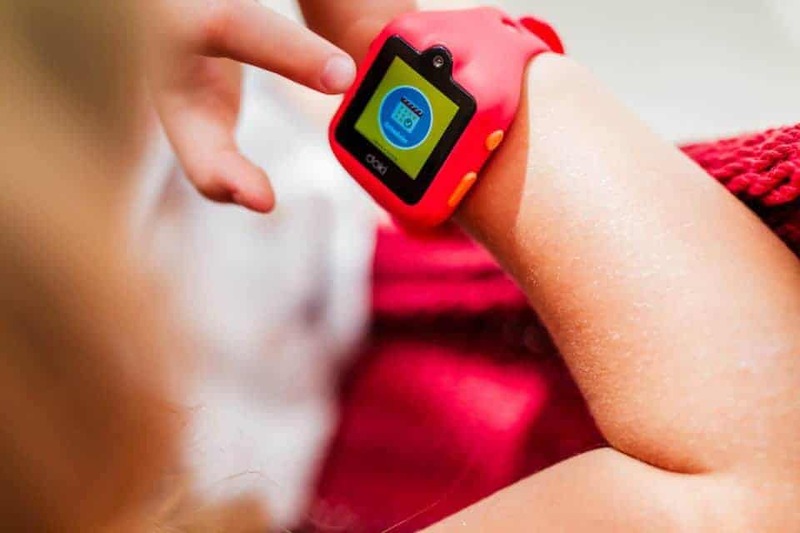 However, SOS mode and GPS location services always stay active for your child's safety. 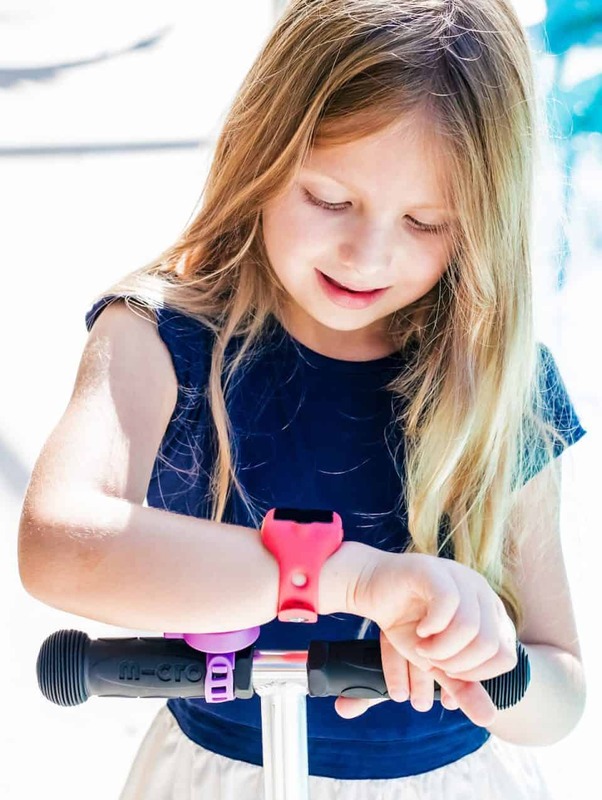 There are a few features of the dokiWatch S that are kind of fun for kids and parents, and help to teach your child independence and responsibility when they are away from home. 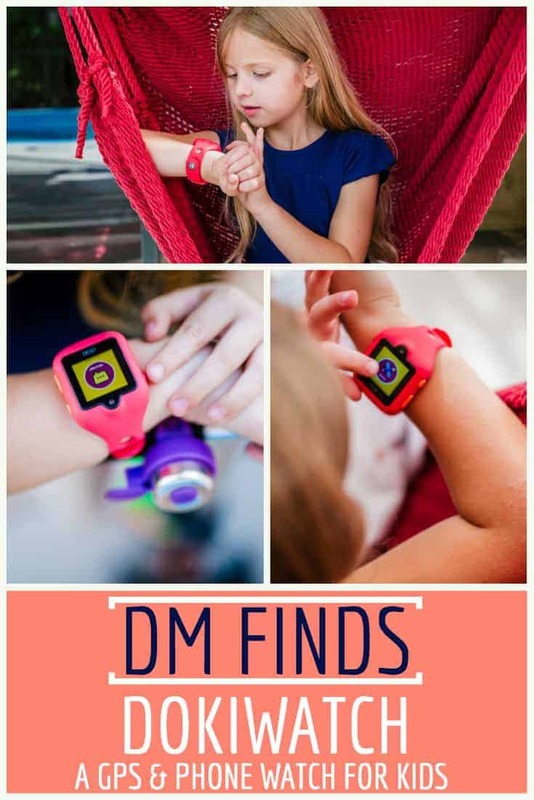 Your child can add other friends who have the dokiWatch S to their contacts so they can send them messages or even call them. You are always alerted when your child adds a new friend, and you can turn this feature off during school times. What's more fun then taking selfies? 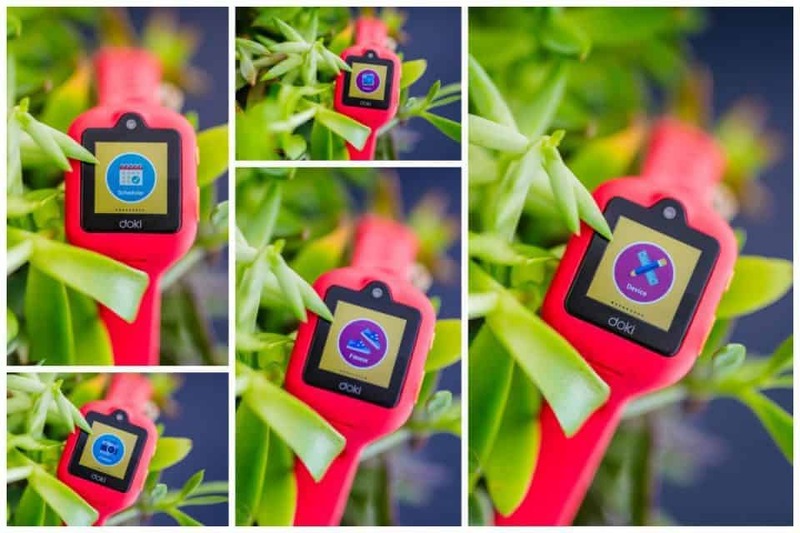 With the dokiWatch S's built-in camera, your child can take pictures and selfies, adding it to their photo album on the device. They can then add those photo to their customizable wallpaper, making their watch their own. 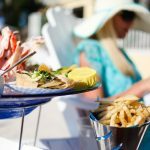 Keeping track of yourself, whether with time management or being responsible for your health, is all part of growing up. 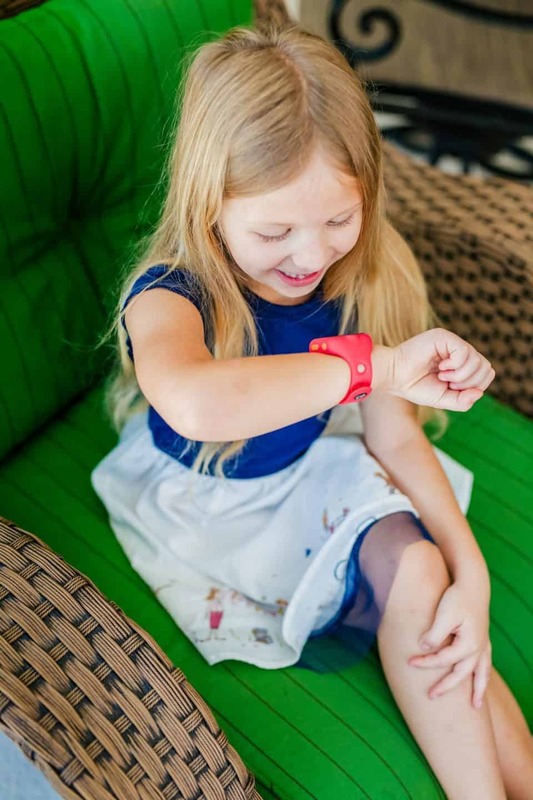 dokiWatch helps kids keep track of their responsibilities by allowing you to set tasks for them to remind them during the day. 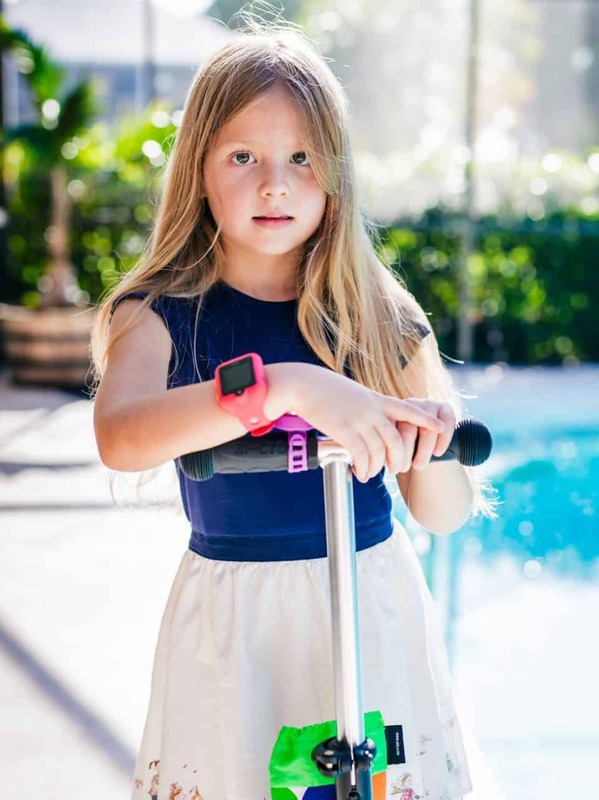 The fitness tracker encourages your kids to keep moving- the dokiPet grows bigger and stronger the more they move around, motivating them to stay active. The dokiWatch S is a must-have for back to school season. Kids and parents alike will love the safety and communication features it offers. The dokiWatch S is currently available to use on the AT&T or T-Mobile networks, although AT&T is strongly advised. If you do not have any of those providers, you can easily add a dokiWatch as it's own account with them so you still have the option of keeping your child safe throughout the day. 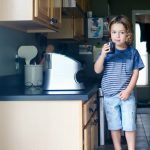 Help keep your child safe at home too with 10 Things Every Child Should Know About Home Safety here on Daily Mom! 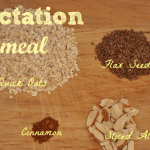 Next articleA Minnesota Staycation for the Entire Family: Swimming, Sweets, and STEM!